Happy Thanksgiving! Check out our Black Friday Deals! Shop our Online Store Tomorrow and Save Big! 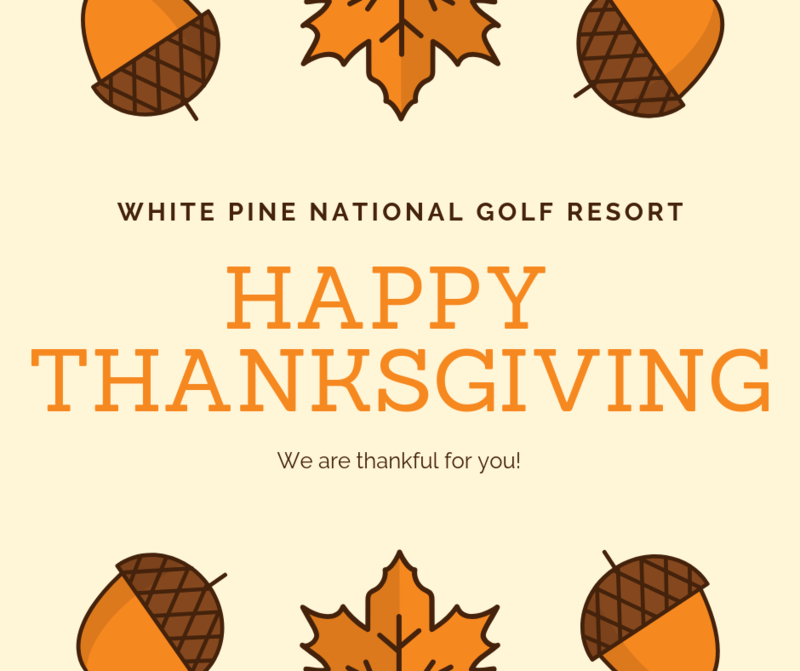 https://whitepinenational.com/wp-content/uploads/2018/11/White-Pine-_-happy-thanksgiving.png 788 940 Daniel Lee https://whitepinenational.com/wp-content/uploads/2017/09/White-LOGO-300x118.png Daniel Lee2018-11-22 13:00:092018-11-22 01:01:01Happy Thanksgiving! Check out our Black Friday Deals! We are Open! Black Friday is Here! Shop Sales Now!